My name is Anthony Shaw, I’m a freelance videographer/photographer. 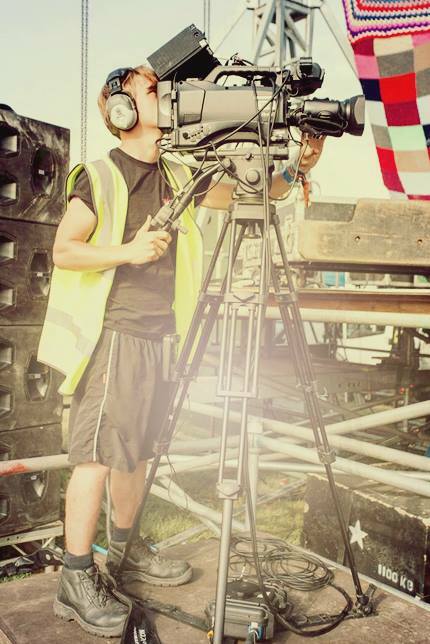 With over four years experience and a BA (HONS) in TV & Video Production. I have previously worked for the BBC, Portsmouth FC as well as with multiple music festivals including Glastonbury and Reading Festival. I am also proud to be a partner of the Restaurant & Bar Design Show. ​Whether you are a brand looking to expand your business, an artist looking to record your best moments, or needing one of the most memorable days of your lives to be captured and treasured. With four years of practical experience, skills and an enduring passion for all facets of my work, I offer a unique service which involves you in every step of the creative process.